In Italy, films tend to be dubbed from their original language into Italian. There are however some cinemas that play movies in their original language and feature Italian subtitles. For those of you traveling from an English-speaking country, we’ve listed a few of the best ways to find out about when English movies are playing in Rome! There is one small cinema with only 2 screens just off Via Del Corso (close to the Trevi Fountain) called Nuovo Olimpia. This cinema features films only in their original language. The cinema plays films in a variety of languages so it’s best to visit their site and see what films are playing. Monday nights are the best time to find movies in their original language, there are a few cinemas that only play English films on these days. Alcazar Cinema and Nuovo Sacher Cinema, owned by the famous Italian director Nanni Moretti, are both located in Trastevere and play English movies on Mondays. When looking for a film online, you should look out for the abbreviation VO (versione originale) which will tell you that the movie is playing in its original language. Occasionally during the summer there are outdoor cinema events in Villa Borghese which play movies in English. There are two websites that update the listing of English films weekly. 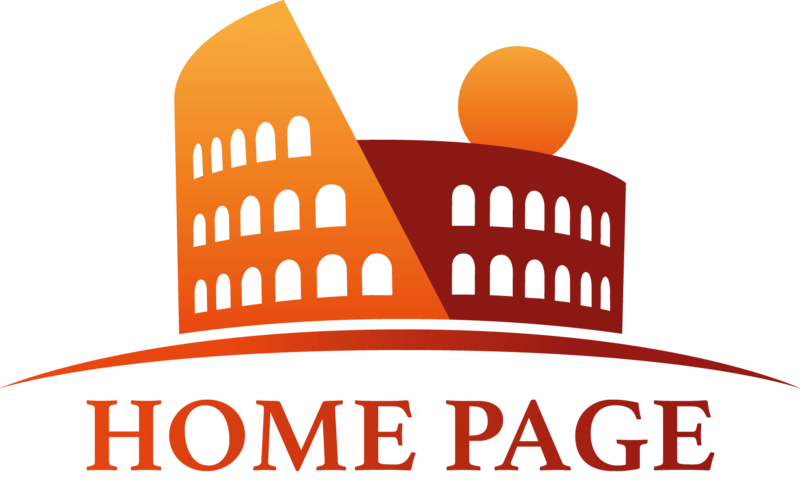 One site, In Rome Now, also lists upcoming live musical performances and art exhibitions in the city. The other site, Romeing, updates their site weekly with listings of English films playing in theaters and even includes the official trailers of the films to help you decide what to see. Ahh La La Land! We watched it the other night at Nuovo Olimpia, its a nice theater but I think Nuovo Sacher has more character! It has a really cute vintage feel but their selection is a bit more limited :/ Overall I'd agree the best one for tourists would be Olimpia cause it's accessible. Thanks Amanda, do they play movies for children as well? are they new releases or are they older films modified for the cinema? If you're referring to the Olimpia movie theater then yes they do offer children's films as well and they always show new releases. Depending on the releases however, there may only be one film for children available (for example now they are only showing Beauty and the Beast the new rendition). 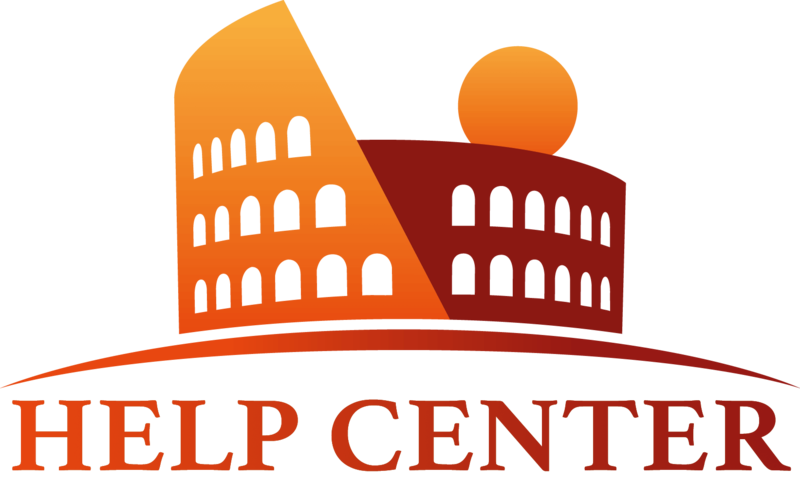 I would have a look at their website when you're planning to make a family date night at this link: https://www.circuitocinema.com/cinema/cinema-nuovo-olimpia-roma/ (or if you're visiting Rome on holiday, check closer to the date of your arrival to Italy). If you would like to see more about Nuovo Sacher, here is the link: http://www.sacherfilm.eu/cinema-nuovo-sacher/ but there English film options are limited and they often don't show films for children. For those of you interested in watching movies in Spanish, there's the Festival del cine español from the 4-9 of May in Rome! Also Cinema Farnese plays films in og language often too..